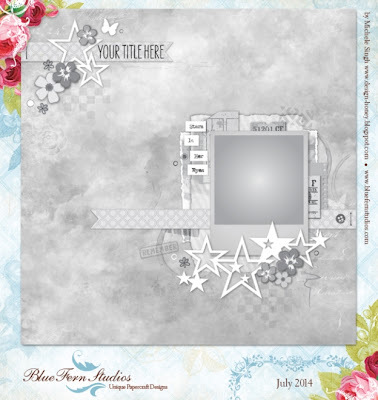 Scrapping Fancy: Blue Fern Studios July Sketch Challenge! 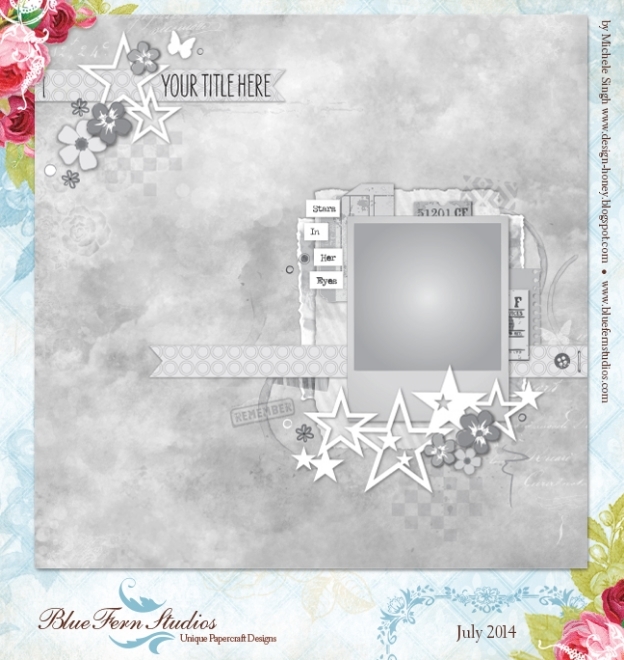 Blue Fern Studios July Sketch Challenge! 3.) 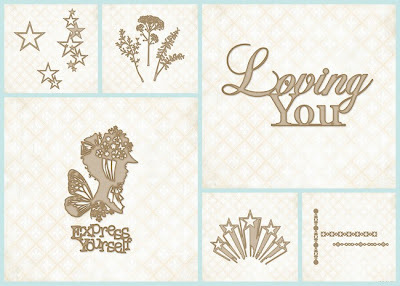 Upload your project using the Inlinkz tool HERE by midnight EST on July 31st, 2014.